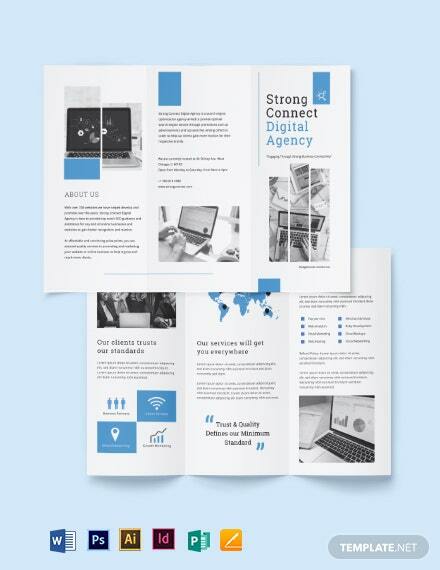 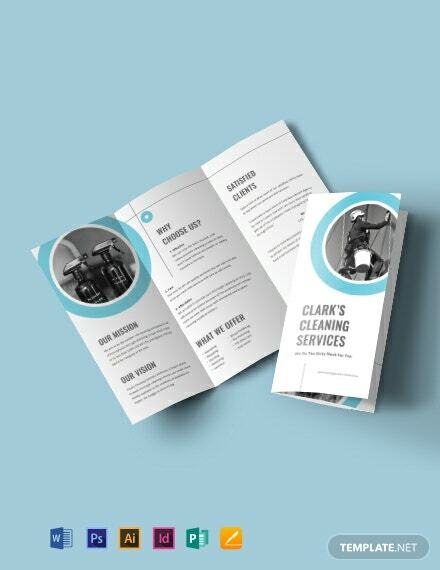 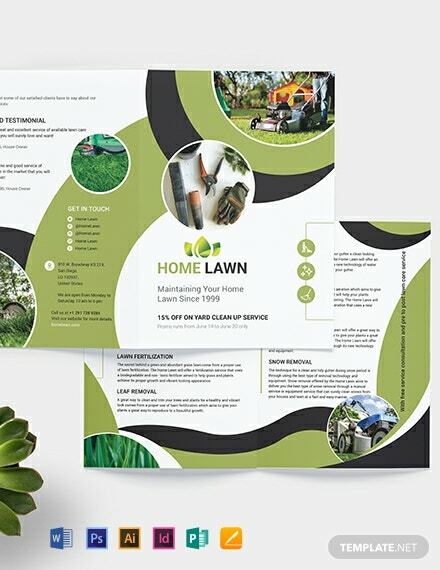 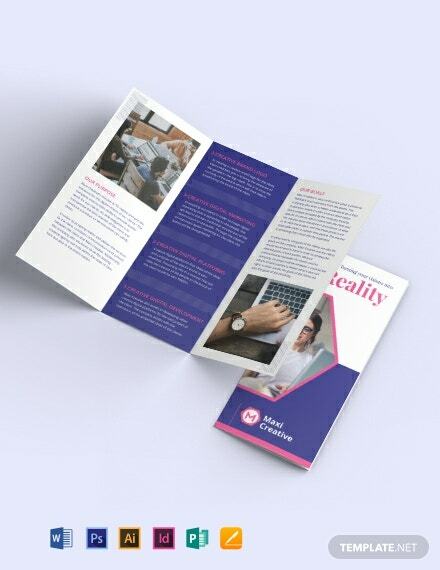 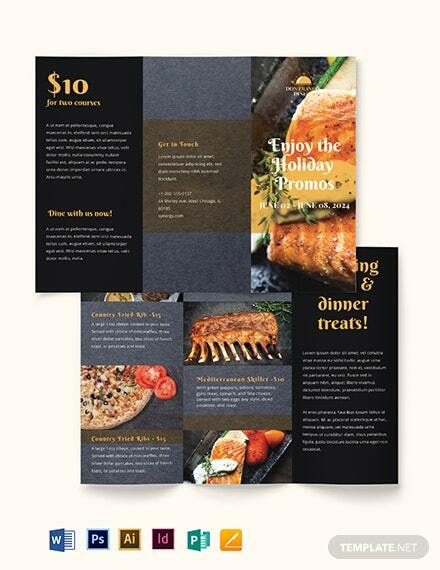 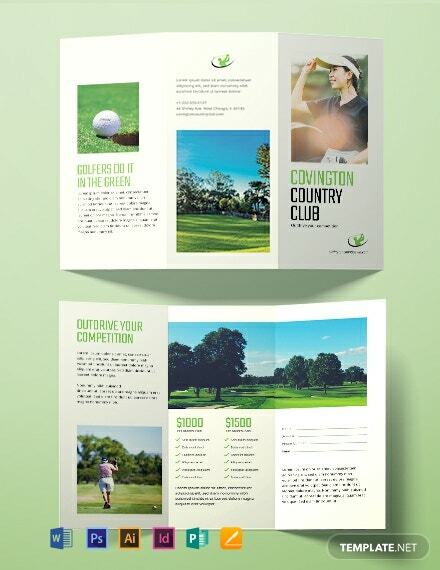 A modern brochure template for country clubs to use. 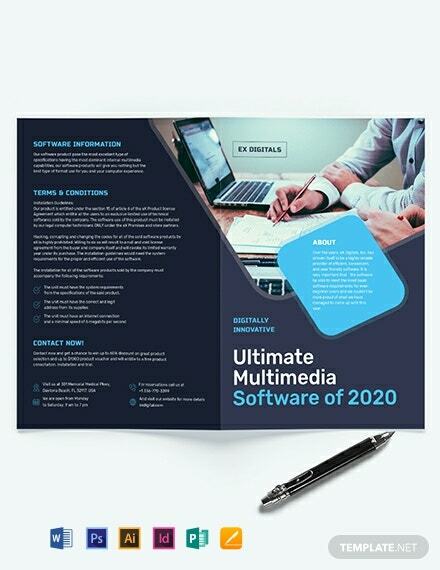 This template is free to download and easy to edit. 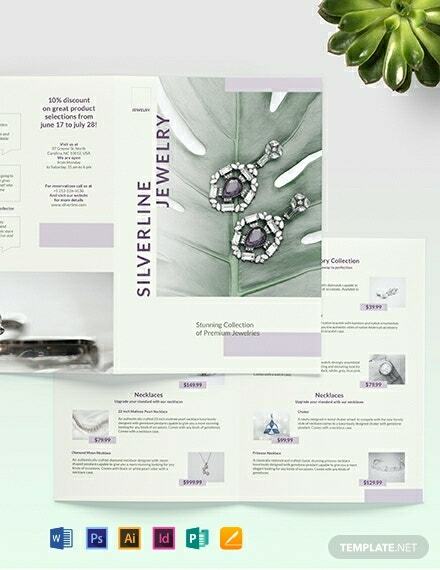 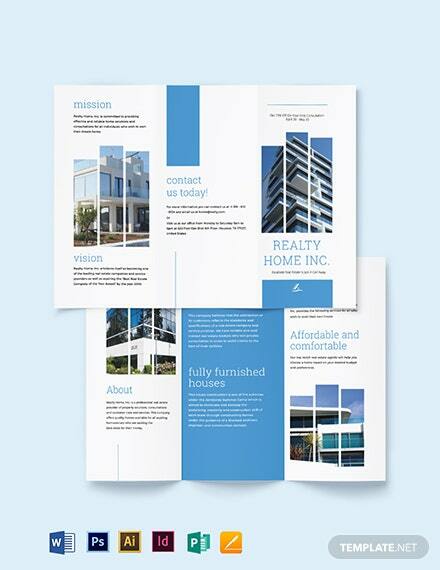 Create an effective promotional material highlighting important information about your business.